Introducing the Pain & Injury Report (PAIR), a simple way for athletes and coaches to track pain and injuries that occur during workouts. By tracking pains and injuries closer, coaches can help athletes take the necessary steps to overcome them quicker or avoid them altogether. Feature Update: Social Walls for your Athletes, Teams and Clubs! 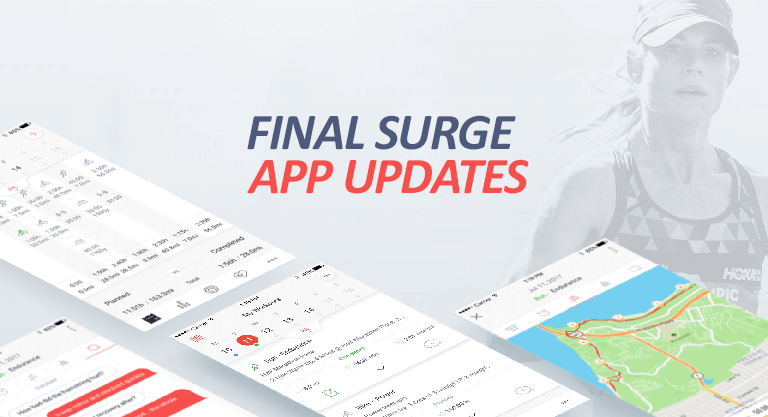 Coaches and club leaders can now launch their own private social wall within the Final Surge app, allowing athletes to interact with each other, share workouts, post photos, comments and more! We have updated our iOS and Android apps to include the Mailbox, a feature that allows coaches to send messages to athletes, teams and clubs. The Mailbox integrates with conventional email systems and push notifications to ensure no message is missed. Addaero athletes and coaches can now import their workout history and their workout library/catalog into Final Surge. Final Surge has been working with Addaero to help make the transition between the platforms as easy as possible. Apple Watch users can now utilize the RunGap app for iOS to easily upload their workouts to Final Surge. RunGap allows you to share your activity with Final Surge from over 20 of the most popular services including Nike+, Runtastic, RunKeeper and more. Apple Watch users can now easily get their data into Final Surge by downloading the HealthFit app for iOS. HealthFit has no recurring in-app purchases and has full support for all workouts, including lap swimming. The EliteHRV app now allows you to send your HRV score and your Resting Heart Rate data to Final Surge. EliteHRV is a global leader in Heart Rate Variability and one of the most widely used HRV apps for endurance sports athletes and coaches. The HRV4Training iOS and Android app now syncs HRV and Resting Heart Rate data directly to Final Surge. HRV4Training is the only scientifically validated HRV app that doesn’t require an external sensor. 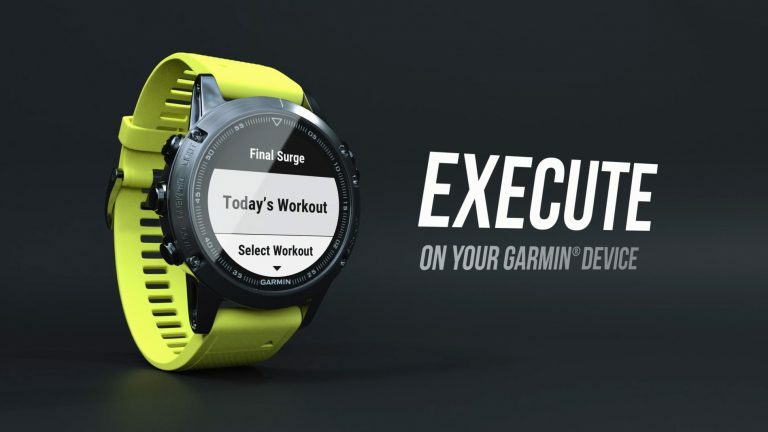 You can now sync MapMyRun, Under Armour Record, and other UA Connected Fitness apps with Final Surge, enabling any workout completed or uploaded through those apps to automatically populate your Final Surge training log calendar. 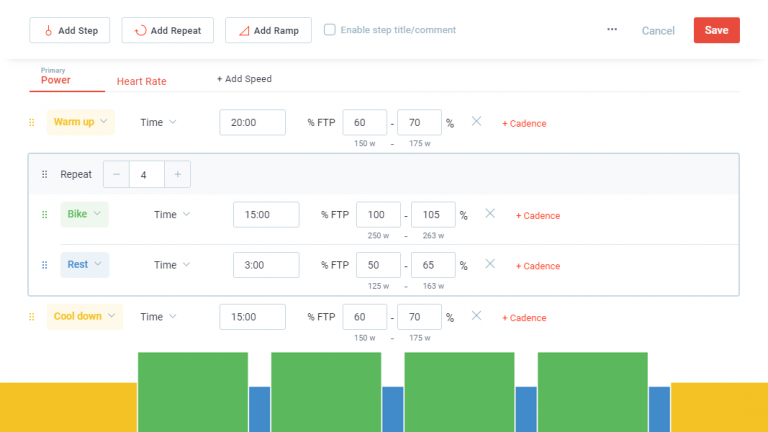 Coaches who use Final Surge now have the ability to launch their own Coach Page to help market their coaching services and sell their own training plans online. The Hansons Running Calculator has been updated to be used for any race distance, provides equivalent race times, and now adjusts paces for changes in temperature and humidity.